Shirley K. Adams, 74, Hays, died Friday, October 12, 2018 at the Willow House in Hays. She was born September 18, 1944 in Warrensburg, Missouri the daughter of Gomer and Nadine (Haverland) Williams. She was a real estate broker and owner/operator of Bel Air Realty for 30 years. On July 14, 1974 she was united in marriage to Jack R. Adams, a retired Kansas Highway Patrolman, in McPherson, Kansas. They celebrated over 36 years of marriage before he preceded her in death on April 18, 2011. 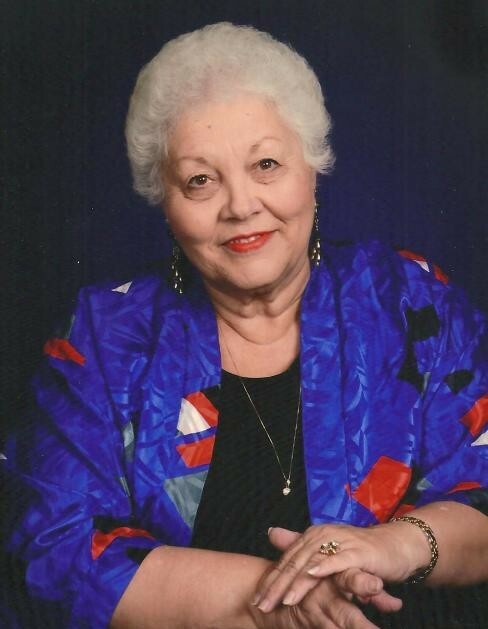 She was a member of the First United Methodist Church, the United Methodist Women, Hays Board of Realtors, and was on the CASA of the High Plains Board of Directors. She loved reading books, driving her cars, and her cats and dog Cherokee. Survivors include a son; Tony Adams and girlfriend Angie Tomlinson, and his two sons Dakota and Colton, all of Hays, a brother; David Williams and husband Gary Abel of Lenexa, a step-daughter; Debbie Adams of El Dorado, a step-son; Dennis Adams of Yucca Valley, California, a sister-in-law; Donna Hunt of Lenexa, fifteen step-grandchildren, eighteen step-great-grandchildren, and one step-great-great-grandchild. She was preceded in death by her parents, her husband Jack, an infant brother Gerald, and her beloved dog Cherokee.